Develop different strategies for treating light, medium and heavy infestations. If you have been treating all bed bugs as heavy infestations, you’re wasting a lot of time and effort when treating light infestations. Light to moderate infestations are far more common than the heavy ones. Update your prep sheets. This is important even if you treat all infestations the same (see No. 1). Asking tenants to “wash or dry clean all clothing” is as impractical as it is unlikely. Everything you ask for that is unlikely to get done degrades your credibility when you eliminate the bugs anyway. Preparation should make it easier for you to do your work without spreading the bugs around. If you have required a lot of unreasonable tasks, it can lead to trouble if you are ever involved in litigation. Insist on inspecting adjacent units. It is all too frequent that the unit next door is the root of the problem. Even if they refuse, you need to be on record as recommending it. Use more than one product. It’s hard to tell the difference between a resistant population and poor treatment techniques. Use different formulations and different active ingredients to get the best results in the shortest time. Advise your commercial clients not to overreact to a single bed bug. One bed bug does not constitute an emergency. Help your clients understand this so they will save lots of money and you will be able to keep up with the real work. 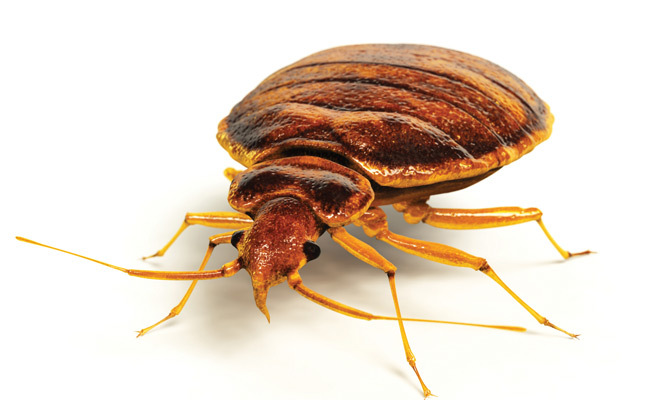 Help schools understand why sending a kid home because they found a bed bug is a bad thing. Help businesses not put employees on leave until they can prove they have treated their bed bugs. You should still quit smoking, lose weight, and adopt a positive mental outlook in all situations. But at least you’ve got improving your bed bug business covered. 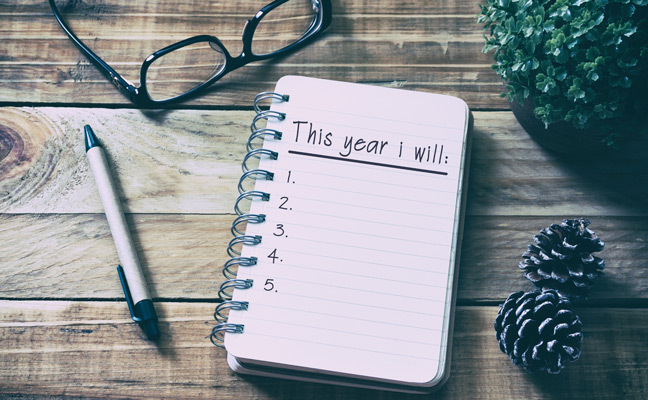 Here’s to a great year!